So how long does it take to move? 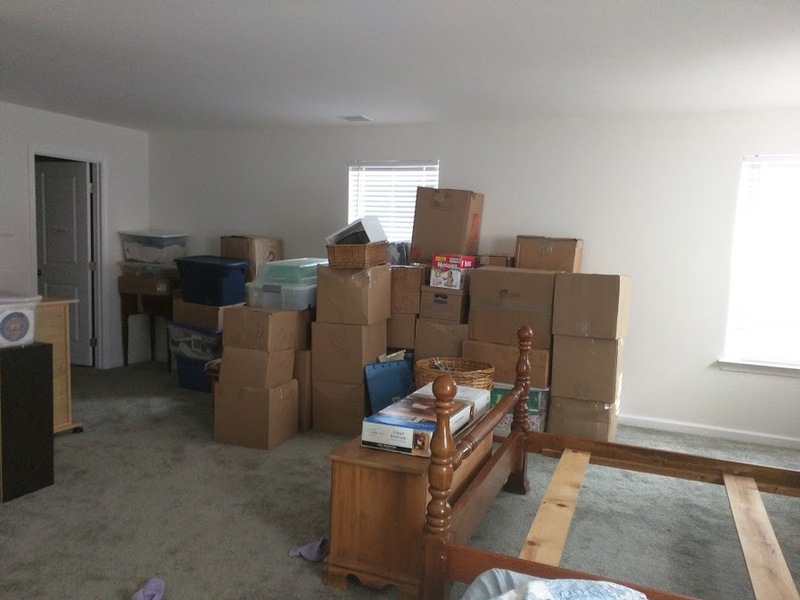 I have seen some places that say they bought a house, packed up, moved in, unpacked and were settled in within about half an hour, while others say they have been there for 20 years and once the last box is unpacked, they will post how long it takes. For us – as for most people – it’s different. Part of that is the homeschooling, the age of the kids, the things we are involved in outside of the house – and part of that is what is your primary focus. The day we moved into our new home (before we got our things from storage), we had mattresses to sleep on, paint and painting supplies to paint the walls, and the home entertainment items. 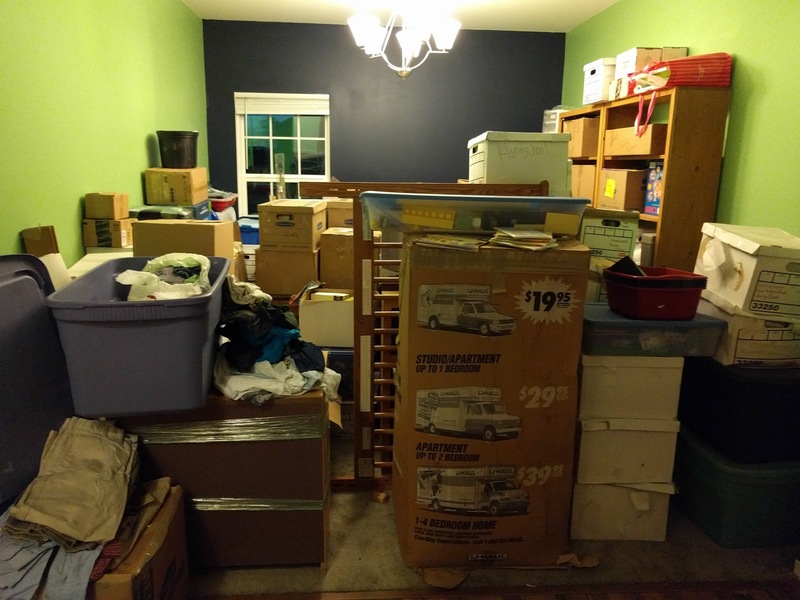 At some point I plan on posting pictures of our journey from our previous home, to the rental house, to our new home, however right now, I’m just trying to get things unpacked. As for school supplies – those of you who have read my blog before know I have a weakness for school supplies and craft stuff – well – here are some before pictures – don’t say I didn’t warn you. As for the after pictures – well, give me a few days, weeks, years . . .